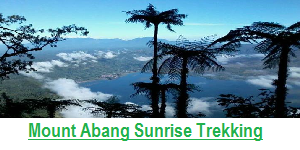 Mount Agung Sunrise Hiking and Trekking Tour – Mount Agung is the highest volcano located in Karangasem – Bali, the mountain has a very large crater and deep occasionally puffing out smoke and ash. From the top of Mount Agung we can see the peak of Mount Rinjani in Lombok island in the east, although both mountains covered with clouds because both these peaks are above the clouds, the islands of Nusa Penida in the south along the beaches, including the Sanur beach and mountain and lake Batur in northwest. Magic! A physical condition requires a good sleep because the “is very early, but once at the top and well equipped level clothing because it’s very cold, and good wow. Departure by 11: 00 the hotel, 11:30 arrival to give you with the guide. Ascension until 5:50 with 5 minute breaks. Breakfast 15 minute before the sun comes up, then ascension terminal before down 4 hours approximately. the trail is very vertical which surprised me, this well has the topology of the places with including the presence of large lava flows that are obstacles to the winding path. We left our hotel at Sidemen at 1:45 in the morning to begin the ascent at 2:30. Our guide Kadek made us visit to the hotel (Abian Ayu villa, whose rice fields view is beautiful by the way) the day before to answer our questions. It was very nice to make the climb with Kadek, who also taught us many things about the Balinese culture. We had headlamps, polar for the top and jacket, but gloves would not have been too (the last part of the mountain is very steep and it should help with his hands). Temperature at the top to the Sun: approx. 12 degrees. My wife and I hiked at night (morning) to the crater with one of the local guides. He took 4 hours to go to the top from a car park at 1000 m. 2000 meters of ascent in four hours is quite difficult physically. However, the circuit is not at all difficult technically. Our guide prepared simple breakfast at the top , we enjoy everything while watching sunrise on the Bali island. Everything simply sensational! Nyoman (the Guide) has taken us to ‘ his ‘ volcano! 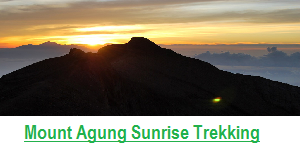 A wonderful trip to the top of the volcano to admire the sunrise in peace then. Really breathtaking so beautiful. But Nyoman was not only our guide, but he was also our friend! 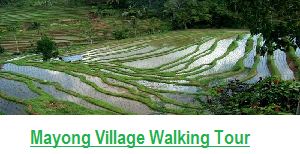 He has given us various wonderful places of Bali. At that time we began the hike at mid night at 11 p.m. through the longer route of Besakih temple.On the previous day I was picked up from Seminyak to our starting point of the hike. I must say that the hike was tiring but it was worth every single step. The magnificent sunrise at the summit of the volcano was one of the most beautiful ones I have ever seen if my entire life. 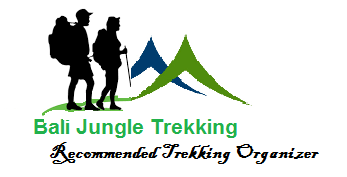 Make sure to be prepared before doing this challenging hike. It is truly awesome and I would surely do it again in the future. Having concurred the wonderful Batur active volcano, I made a decision to climb the highest mountain in Bali which is called Gunung Agung. This adventure is good enough for my fitness. 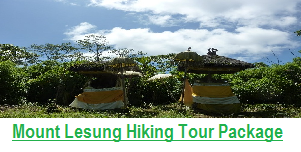 The adventure took 5 hours ascent through Pura Besakih until the top of the mountain. 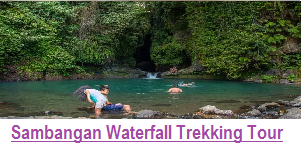 I think this hike is not recommended for beginning adventurers and you must also be physical fit. The view from the peak of the mountain was truly stunning. 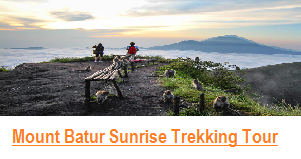 At that time, I could see the magnificent tropical sunrise, Lombok island and almost the entire island of Bali.